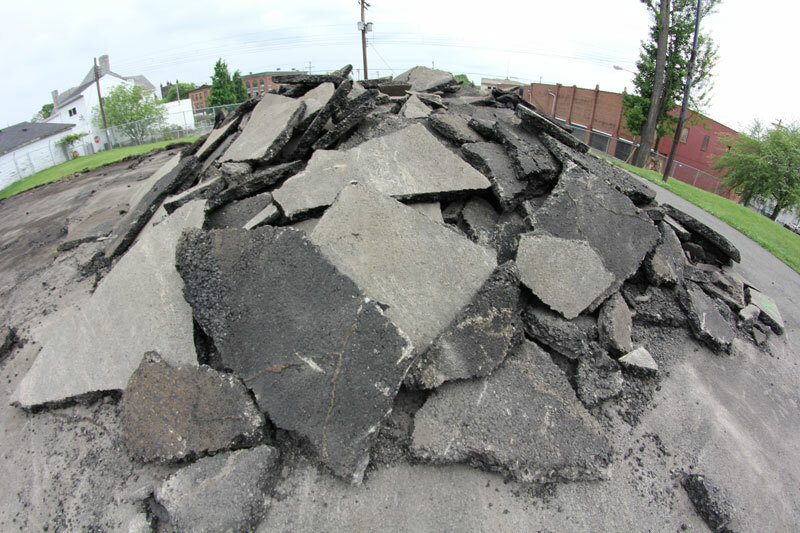 Bellevue Borough began removing the old asphalt today at Bayne Park. 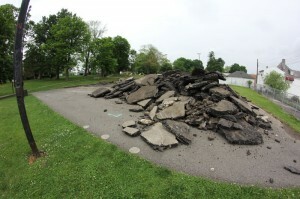 This is step one in the skate plaza construction. 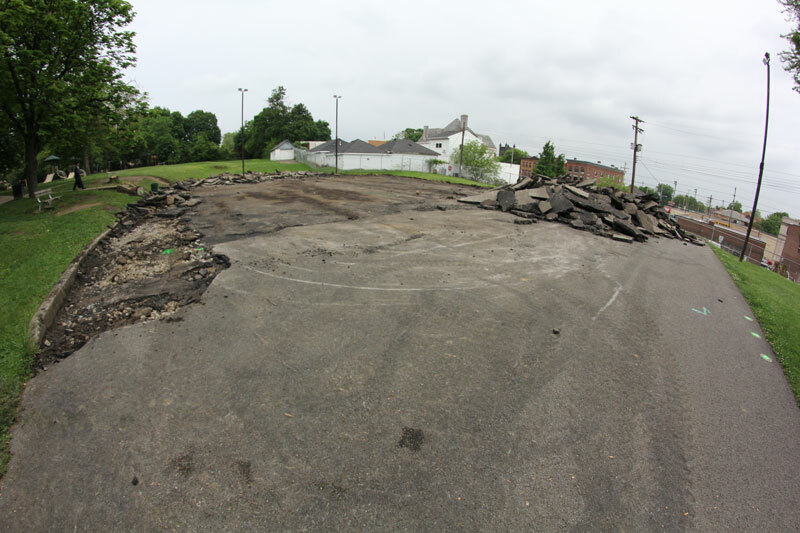 Once the old asphalt is removed, the ground will be prepped and a new concrete foundation will be poured (roughly around June). Then the rest of the plaza will be constructed with hopes to be skate-able by August.